Can be used as a TV or a computer monitor. MultiTask AudioTM allows the user to listen to audio while in the PC mode. 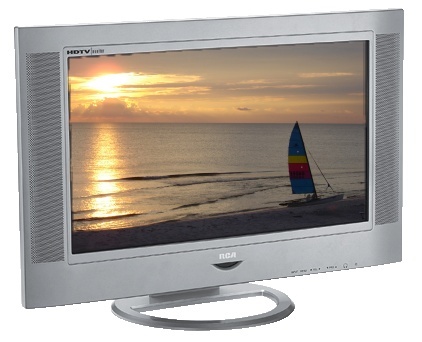 Capable of viewing digital TV signals (480p, 720p, 1080i) in 720 progressive lines. Fast 12ms response time yields crisp, clear, detailed images.